101 Summer Activities for Kids | Kids Crafts and Kids Recipes! Home / Savings Blog Posts / How to Save Money / Do It Yourself / 101 Summer Activities for Kids! 101 Summer Activities for Kids! Here are 101 Summer Activities for Kids that you will want to check out this summer!! We have put this list of 101 Summer Activities for Kids together so that you can keep your kids busy all summer long! Summer is a great time for you and your kids to play together and to make lasting memories! We hope you enjoy the time you get to spend with your kids this summer! I know I am looking forward to having my babies home and getting to do fun and different things with them! I feel like experiencing new things together brings us closer as a family and lets us have some bonding time! 1. Here is a super fun activity for kids and on top of that it’s FREE! Check out how you can get FREE Bowling for your Kids All Summer Long! 2. On days when you can’t get out of the house because of rain or sick little ones, you can Watch FREE Movies on Amazon Prime! 3. You can have the kids help you make this fun Kool-Aid Play-Doh and then they can play with it as well! 4. How to make your own Sponge Ball Toss! This is a fun activity for kids that my kids LOVE! 5. You can also check out this Dr. Seuss Bookmark and Reading Log Printable to keep your kids reading all summer long! Thanks, The Country Chic Cottage! 6. These are fun Crepe Paper Jellyfish you can make with your kids! These are adorable and would also be a fun Birthday Party Craft! Thanks, Carolyn’s Homework! 7. Make Glow in the Dark Water Bottles for some night time glow bowling fun! 8. Check out this DIY Suncatcher for another fun Craft Idea! Plus, this is a great science experiment for a sunny day! Thanks, A Little Craft In Your Day! 9. Your kids will love this Sailor Knot Bracelet – especially if they love making crafts for their friends! This will keep them busy for days! Thanks, A Little Craft In Your Day! 10. Try this Spray Chalk Kids Craft for another fun outside activity with your kids! Thanks, Clever Pink Pirate! 11. I’ve got some AWESOME and FREE Finding Dory Coloring Sheets and games for you to print! 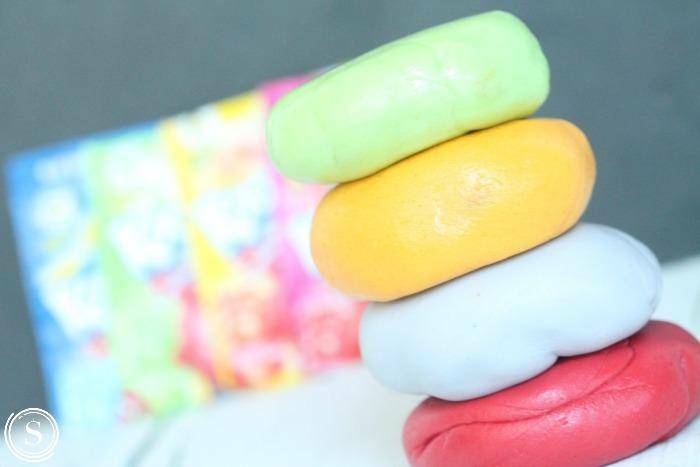 Plus, here are even more Summer time Kids DIY Crafts! 51. I love this Washable Chalk Pant for Kids that is a perfect Outside Summertime Activity for your kids! Plus, here are even more Outside Games for Kids! 76. Delicious Summertime Recipes that your kids can make are always a fun project to do together! Check out my Watermelon Slushie Recipe for a fun summertime activity! 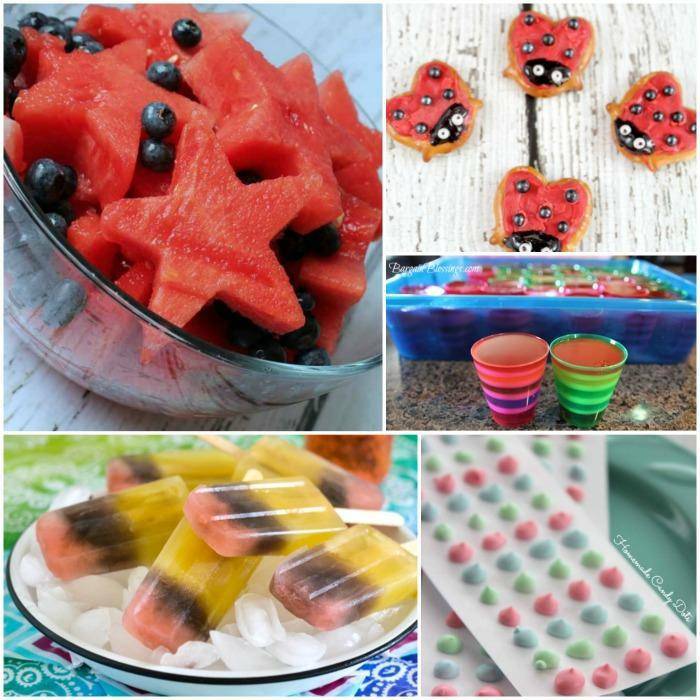 Plus, here are even more Summer Recipes for Kids! I hope you have fun with your kids all summer long! Try these Kids Crafts, Kids Water Games, Kids Outdoor Games, and Kids Recipes for 101 Summer Activities that your kids will love! I always need a good reminder that spending time with my kids is one of the most important things I can be doing. I am so thankful for the time we get to make memories, laugh, and learn! Top 20 Lemonade Recipes for Summer!